General Hospital is set to lose another core character. 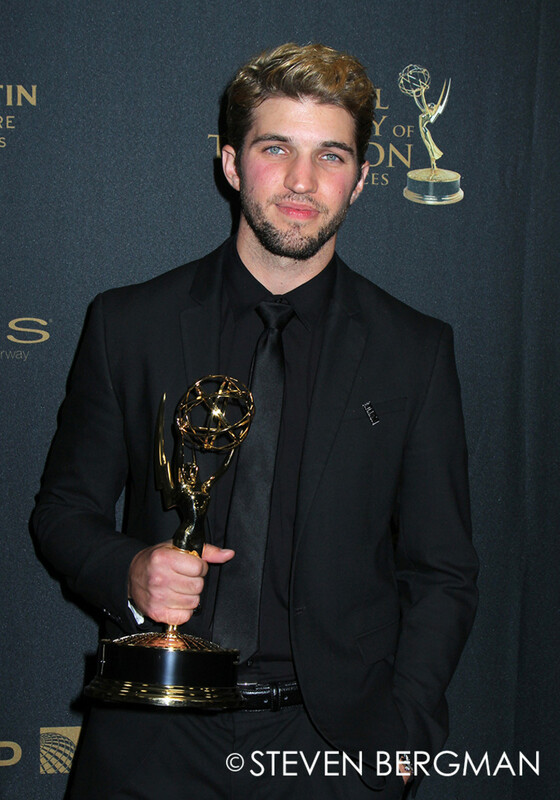 I&apos;m hearing from multiple sources Daytime Emmy winner Bryan Craig has opted to leave the soap opera! RELATED: Tyler Christopher on General Hospital Exit: "What a Run"
Craig joined the ABC Daytime soap in 2013 as a SORASed version of Sonny (Maurice Benard) and Carly&apos;s (Laura Wright) son Morgan Corinthos. Morgan has been at the center of several frontburner storylines during Craig&apos;s tenure, including romancing mother/daughter duo Ava (Maura West) and Kiki Jerome (Hayley Erin), enduring a Cain/Abel relationship with half-brother Michael (Chad Duell) and being diagnosed with bipolar disorder. Details around the character&apos;s exit are being kept top secret by GH. 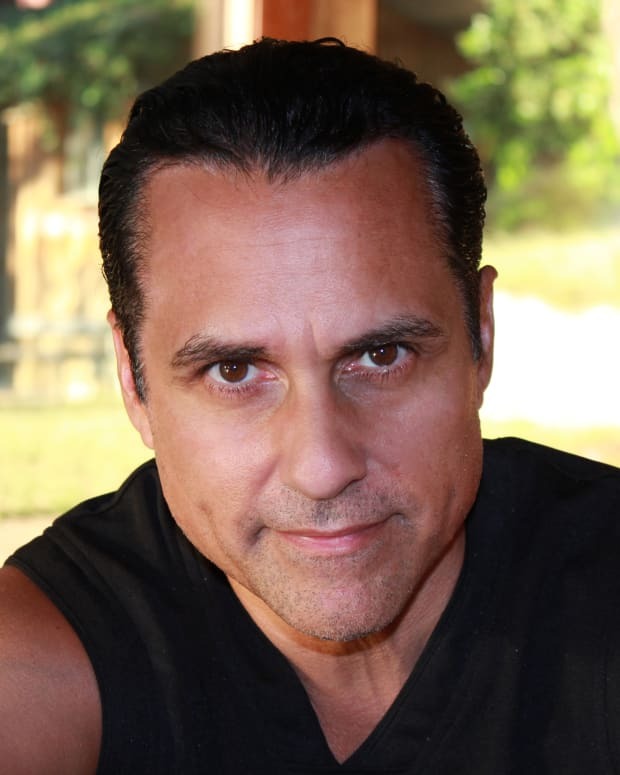 Michael to Sonny on General Hospital: "I Am Not Your Son"